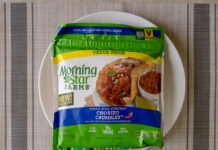 Are MorningStar Farms Tex Mex Burgers any good? 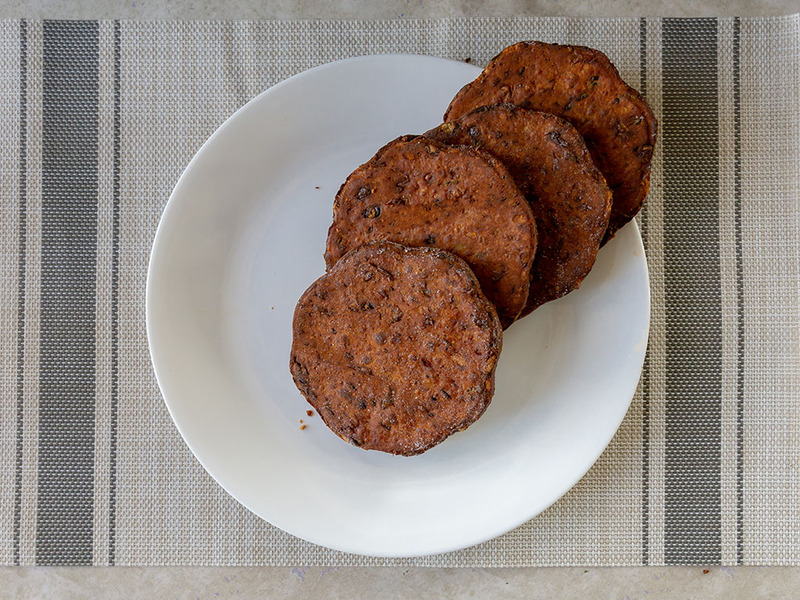 These are a fairly average black bean burger by any other name. 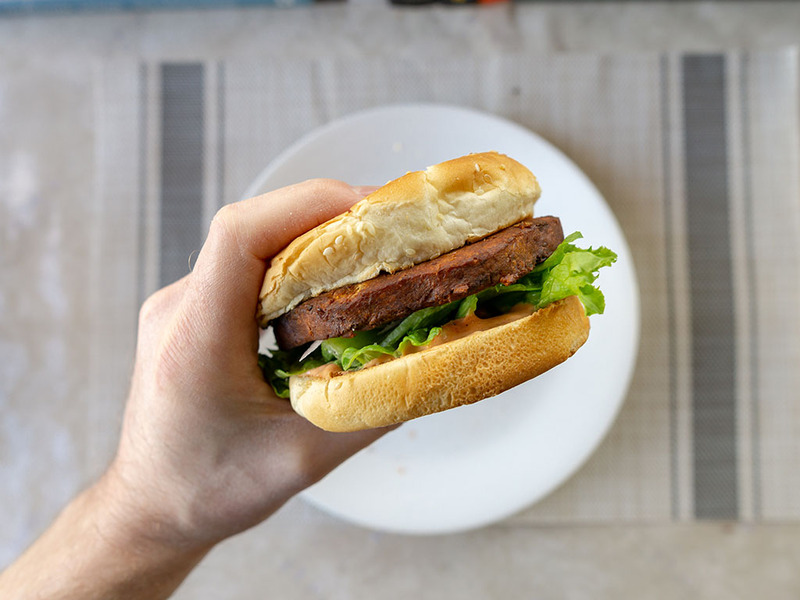 Texturally and taste wise these are nothing truly new in the vegan burger space, but there’s nothing inherently wrong per se. 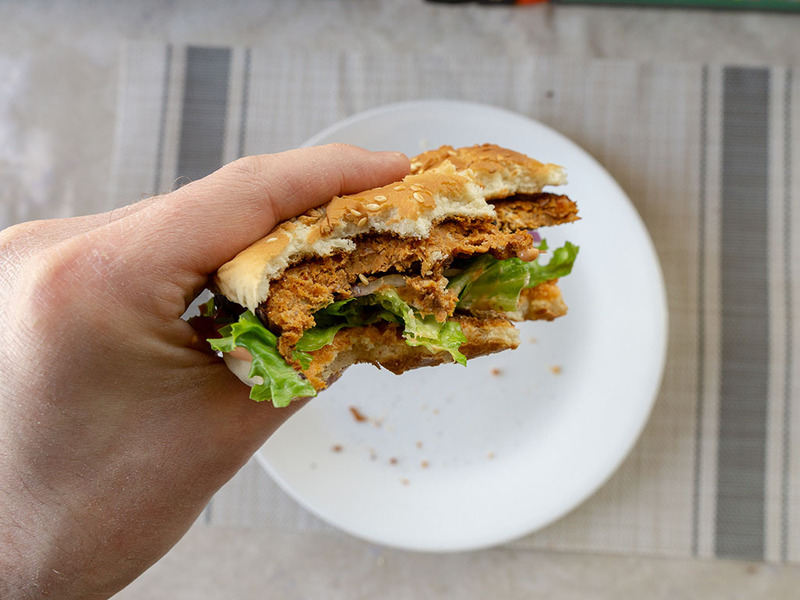 They’re a filling patty choice that would work equally well on a bun or crumbled up as a salad topping. Over the past 12-18 months it’s been fascinating to watch MorningStar Farms iterate and evolve their popular product lines. 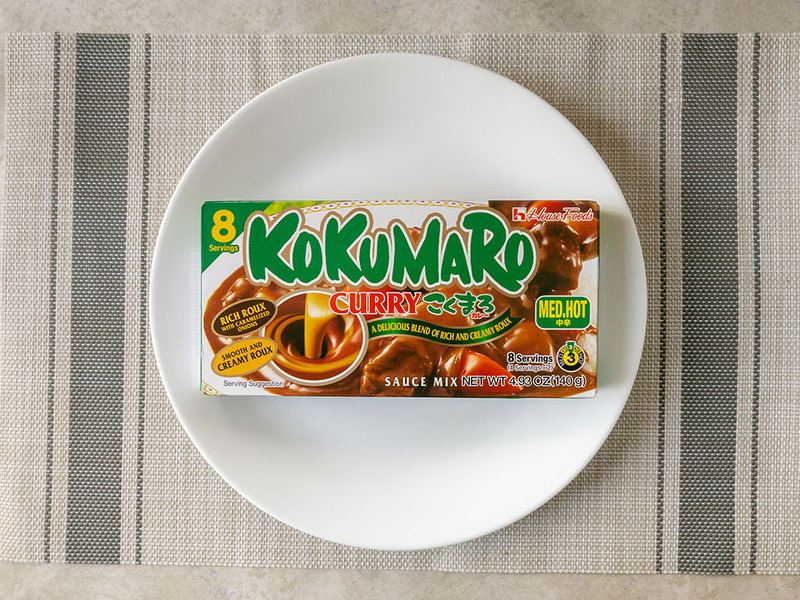 In the face of the rapidly growing vegan product space, I’ve no doubt the company execs long ago tasked their culinary whizzes with updating the brand to match. From reformulations to new releases, there’s been a lot to keep track of. 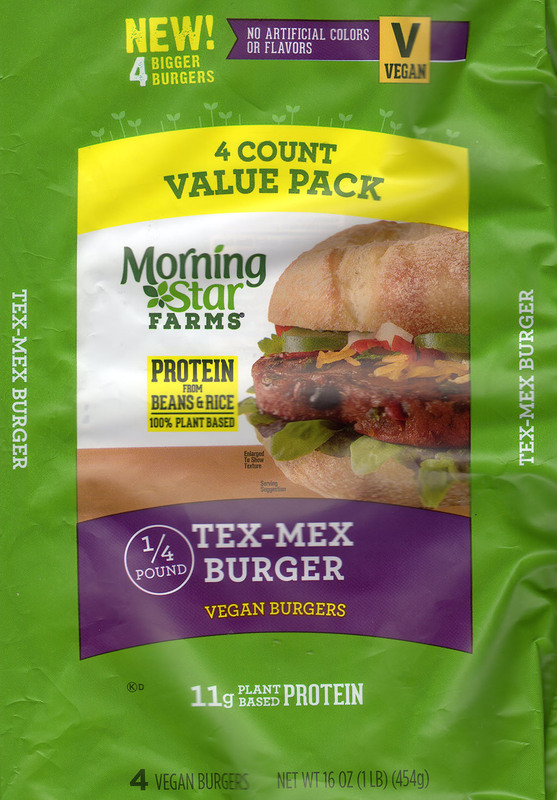 Traditionally most MorningStar Farms products have only been vegetarian friendly, but increasingly newer items are being marked as vegan friendly too – case in point – this new product line, Tex-Mex burgers. 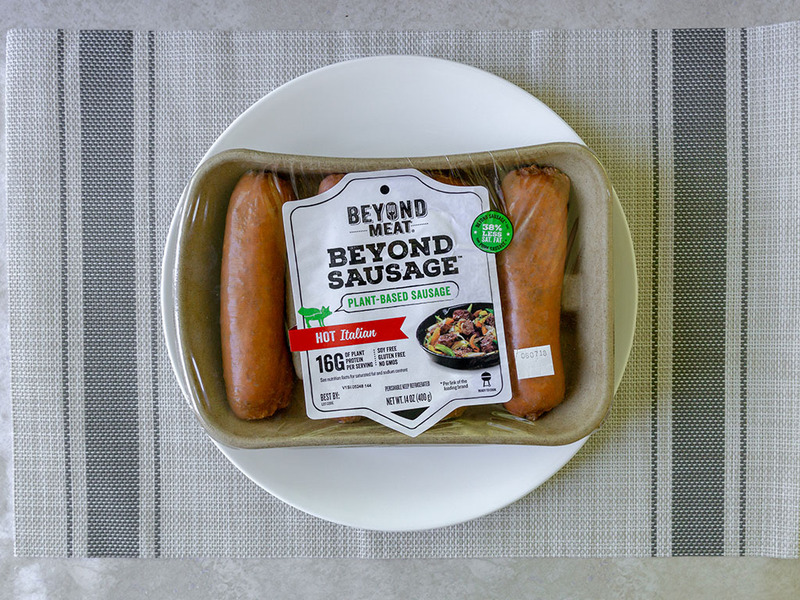 Given the naming and the packing description I erroneously expected something in the mold of the Beyond Burger or MorningStar Farms own Grillers product. In reality, this is nothing more than a fancy pants black bean burger. 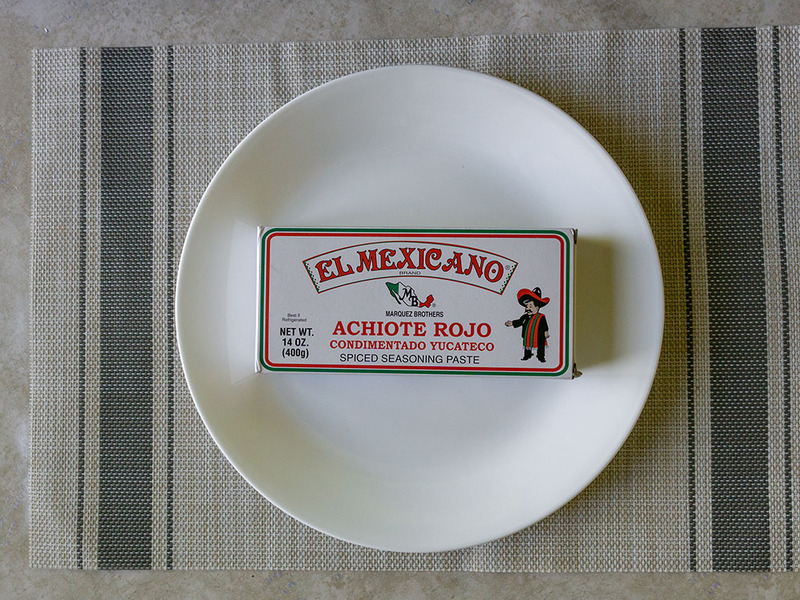 The texture is soft and mushy, comprised of beans and rice and mild seasoning. 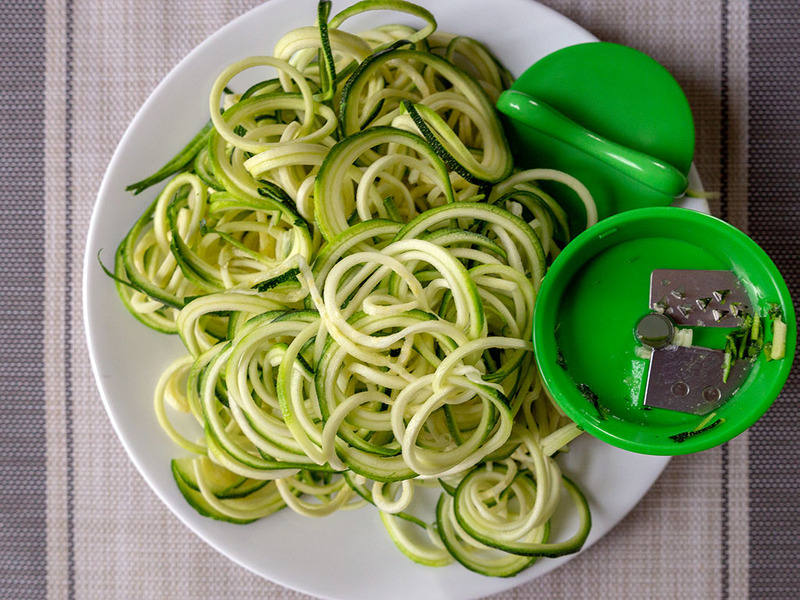 It cooks up quickly in the microwave, not to mention it will cook in the pan or oven too. Taste wise these are fairly pedestrian, again if you’ve tasted any reasonable amount of black bean based burgers in the past, you know what to expect here. 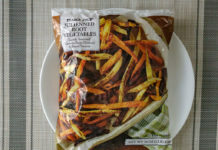 The seasoning is mild and unlikely to worry even the most sensitive of palates. This might all sound a little damning, but I happily enjoyed these burgers, they just didn’t deliver anything exceptionally new or exciting for me personally. One plus or negative (depending on your appetite) is that these are very hefty and very filling patties. 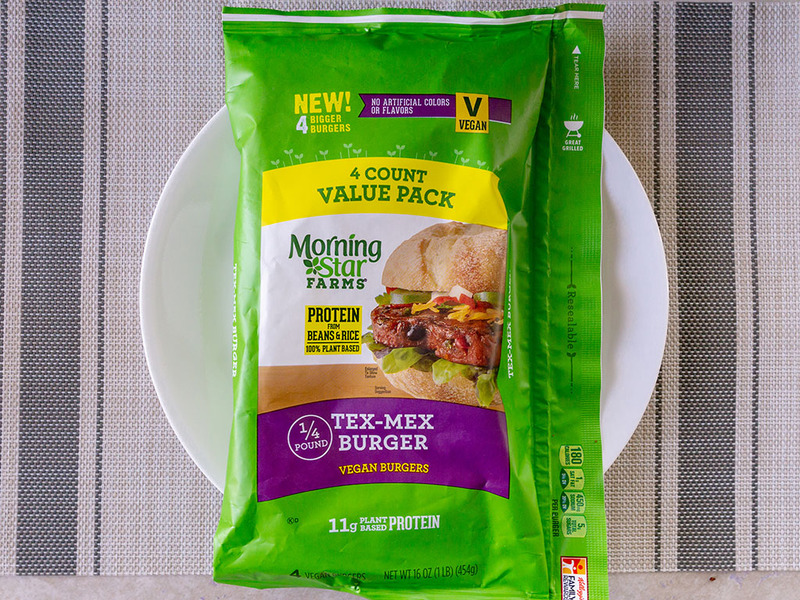 MorningStar Farms Tex Mex Burger – what’s in the bag? 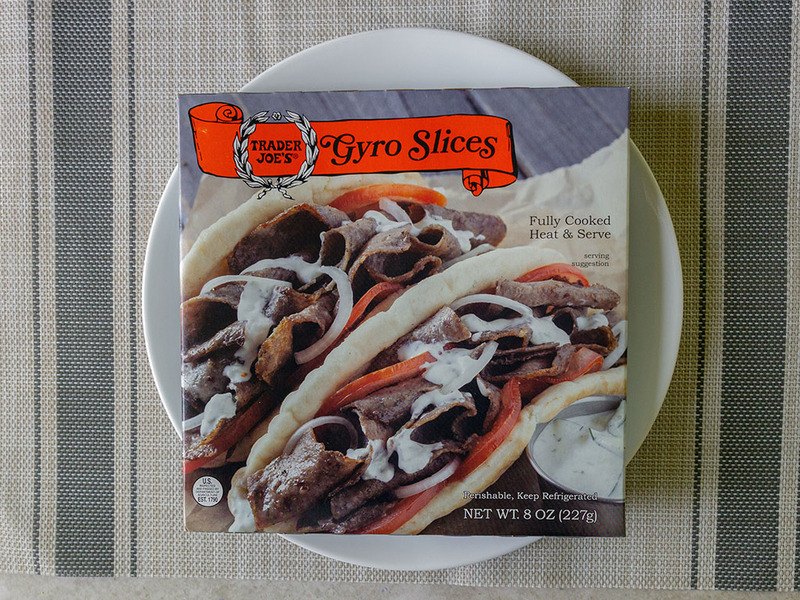 Four 1/4lb burgers come in a resealable plastic freezer bag. 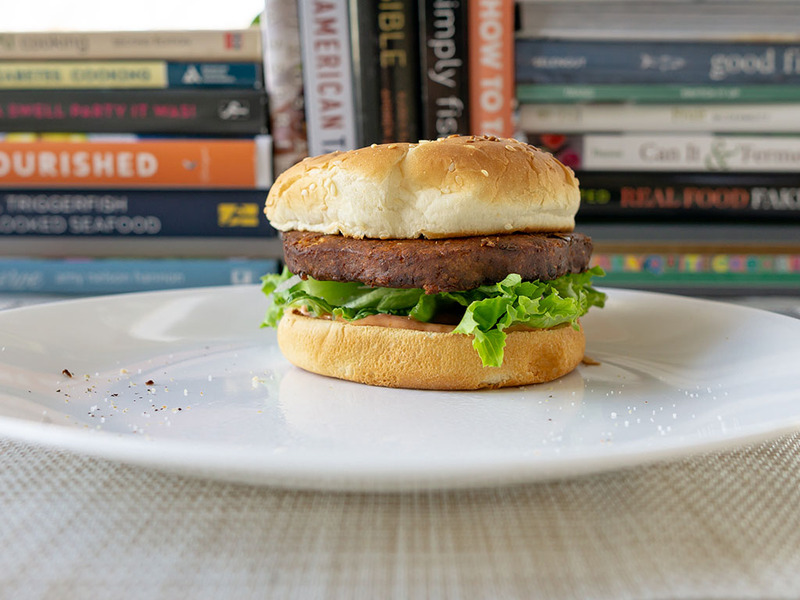 As you can see, the burgers have a unique petal shape design like other patties in the newer vegan line up from MorningStar Farms. I assume this is intentional, and certainly, it makes spotting the vegan burger easy on the grill! Here’s a few pictures of a burger I quickly prepared in the microwave with nothing more than a little lettuce, onion and burger sauce. I’ve included a couple of close up interior shots too so you can see the general textural profile of the patty. These are hefty patties, make no mistake. Compared to MorningStar Farms own Grillers patty they come in at nearly twice the uncooked weight. They do so with a little less protein though too. 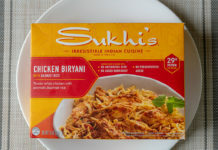 As mentioned above, there are plenty of ways to prepare these; I found the microwave more than acceptable albeit a little dry in the final tasting, but to be expected with this method. How much do MorningStar Farms Tex Mex Burger cost? 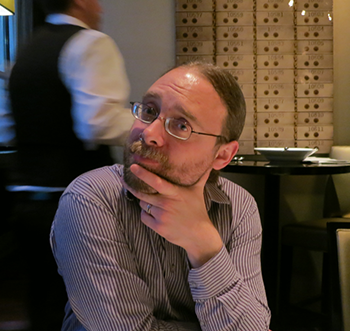 This was the most surprising element of this burger – I paid $7.34 for a pack of four burgers. While you do get more than 2X your weight in burgers (compared to grillers) the price seems high. 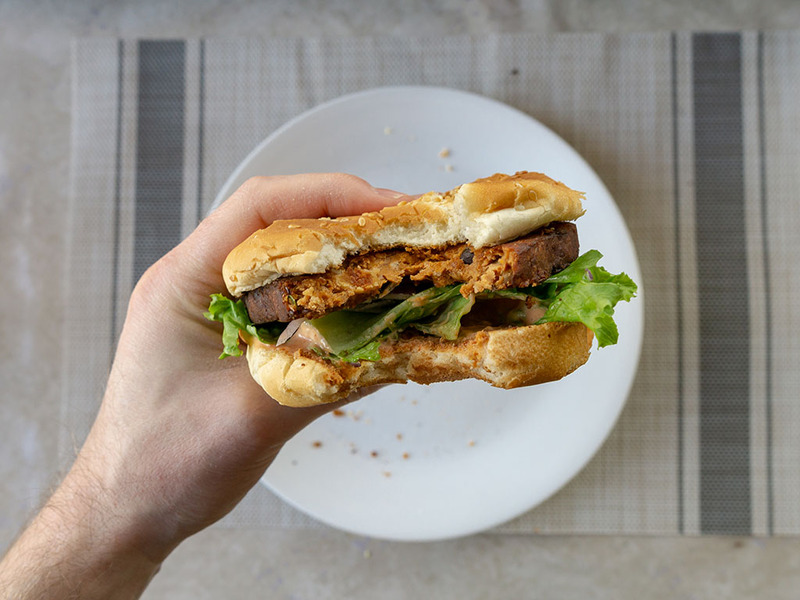 I’d probably buy MorningStar Farms regular black bean burger product over this in the future – if the pricing remains unchanged. 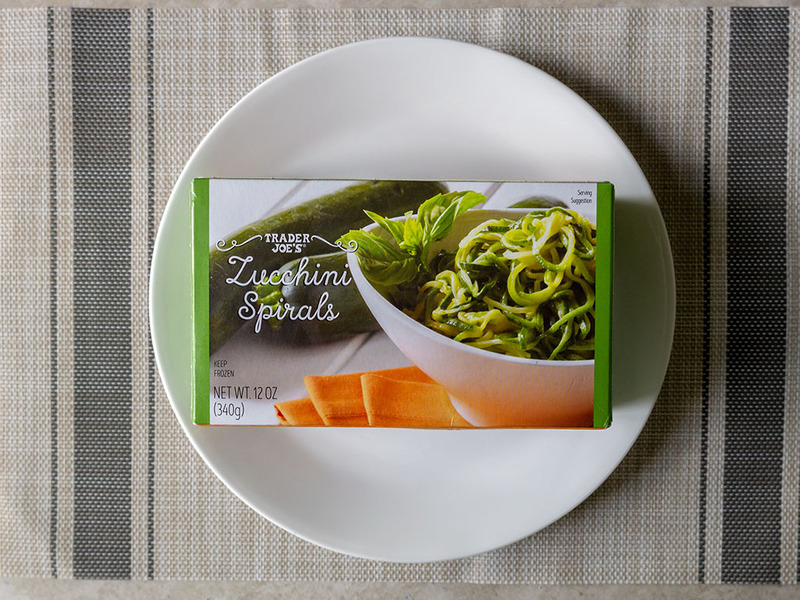 A lot of MorningStar Farms newer vegan friendly line are priced higher too.